I do understand that you’ve all probably been feeling a bit lonely. Un-fuzz-y, as it were. Just to keep you updated, my mum has been mired in the muck of hackers. Yes, there are people around the world who think it’s hilarious to keep hacking into a dog blog. Apparently my predecessor Bogart Handsome Devil had this problem as well. And it’s a somewhat full-time job to keep them at bay. They disappear for a bit then come roaring back. 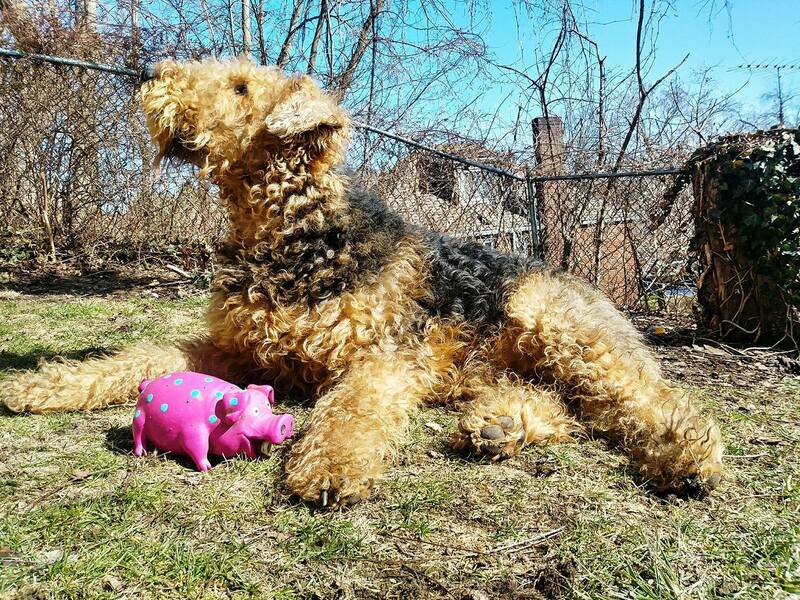 And so I post today’s photo of me posing majestically with my bestie, Fartpig. Yes he’s named perfectly.